Carrying a distinctly modern look, Baldwin's 2357 pull plates provide a simple, contemporary solution for those high traffic areas. Baldwin's high quality plates are constructed from 0.05" thick solid brass, and provide increased protection against scratching, scuffing and other abrasive damage your doors might experience in every day use. 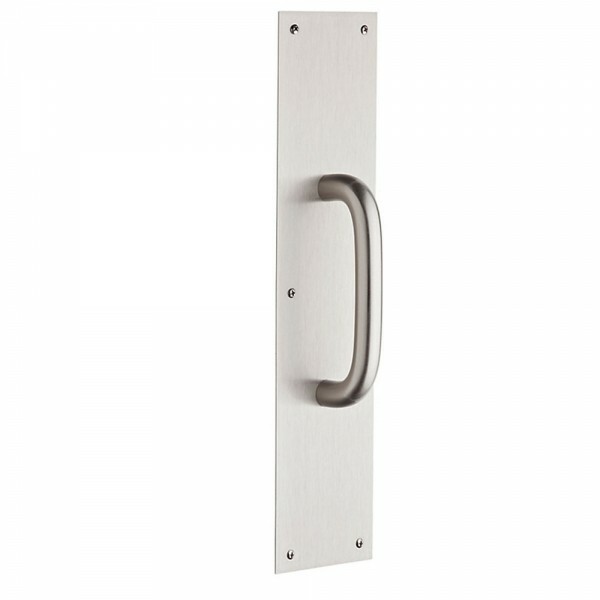 When combined with a solid brass handle pull, you can open and close those doors with ease, providing all the functionality and durability that high traffic applications demand. 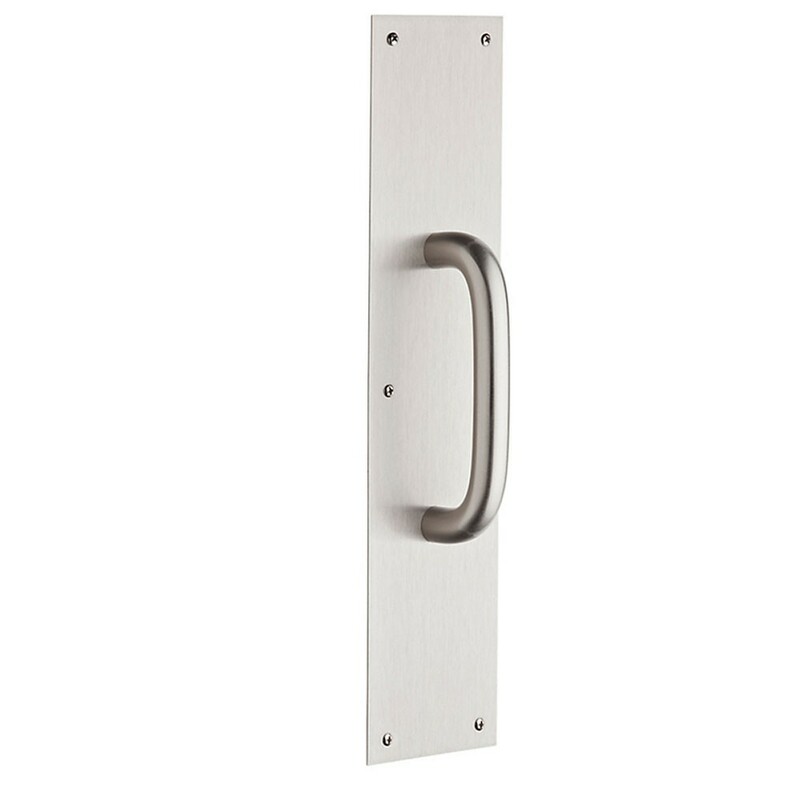 Designed for 1-3/4" thick doors, each pull is attached to it's corresponding plate with concealed fasteners for an easy, visually attractive installation.